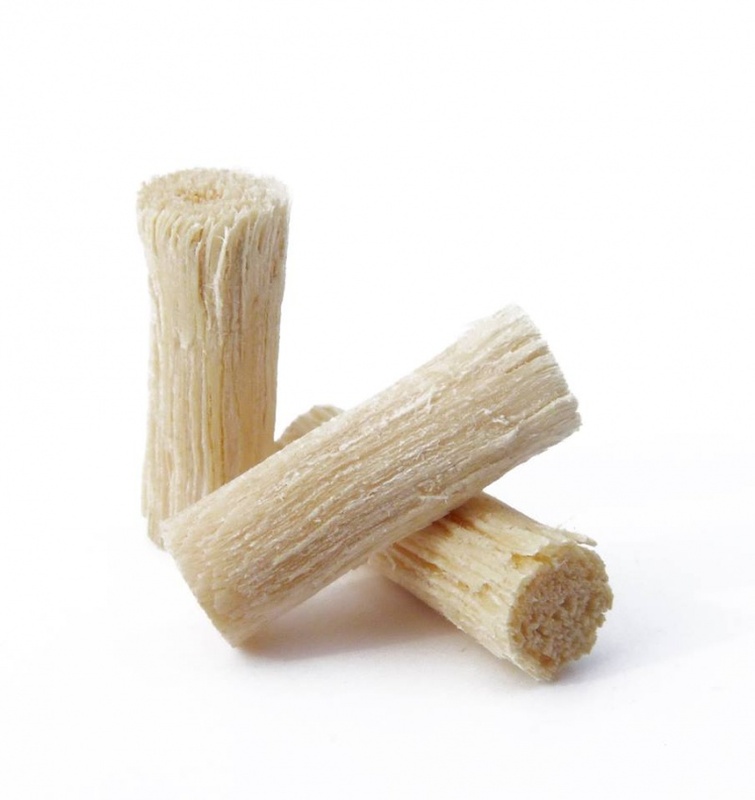 A pack of 3 or 9 SWAK Brush Replacement Heads, made from frayed miswak wood. Ready to use. Refill brush heads for the SWAK handle, made from frayed miswak wood. Ready to use.